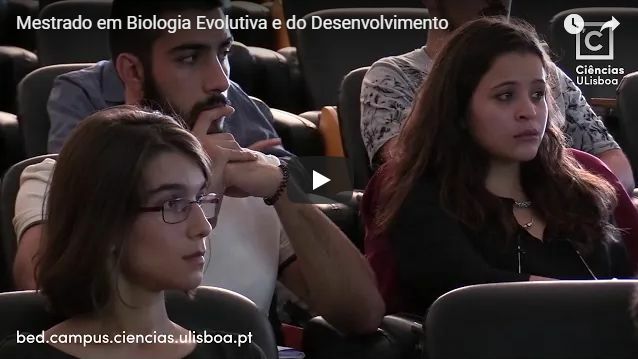 The MSc in Evolutionary and Developmental Biology equips its students with a solid conceptual as well as practical training, urges them to think critically and analytically, and gives them a robust preparation for a professional career in advanced basic or applied biological research. 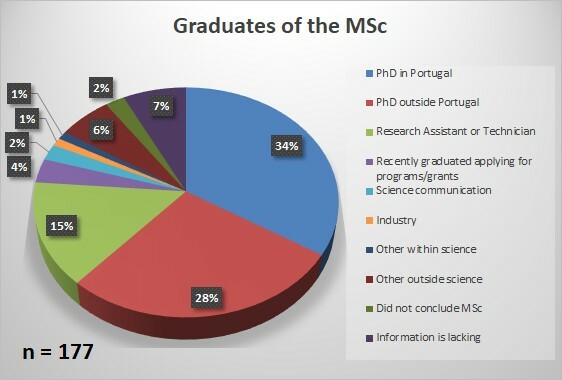 The graduates of this MSc programme have been successful in finding positions in a variety of areas, both in Portugal and abroad. Click here to see the Master’s theses of our graduates. Click here to see where our students and former students are now.